Death is the great equaliser in cinema as it is in life, and a great movie death scene can forever cement a character as iconic, if they aren't already of course. 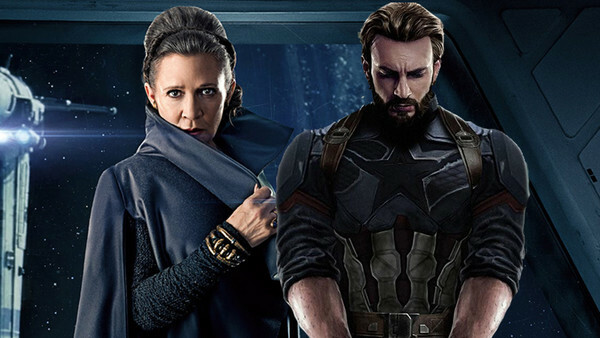 2018 has certainly had its fair share of unforgettable death scenes in the likes of Avengers: Infinity War, Mission: Impossible - Fallout, Hereditary, A Quiet Place, Black Panther and Halloween, and 2019's looking set to keep the hits coming. 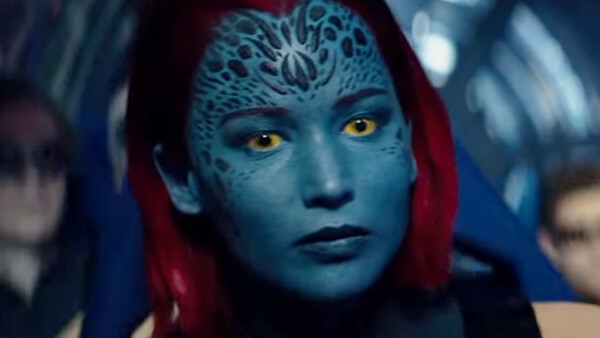 It's a rumour-verging-on-spoiler that Mystique (Jennifer Lawrence) will be the major character to bite the bullet in the apparently final entry into the current X-Men continuity. The evidence pointing to her demise is overwhelming at this point: Jennifer Lawrence clearly has no passion for the role anymore as clarified by her forgettable work in Apocalypse, and given her current stature as the mentor to the younger mutants, her death would give the movie an easy dramatic thrust. If countless whispers and "leaks" online are correct, Mystique will die at the hands of Jean Grey (Sophie Turner) mid-way through the movie as Jean struggles to maintain control of the Phoenix Force. Sadly it's such an insanely predictable route to go, especially as many expected Raven to die at Apocalypse's (Oscar Isaac) hand in the last movie, that it's likely to leave audiences feeling pretty indifferent. Though it's entirely possible that recent re-shoots could've changed Mystique's fate, it'd be a massive shock if she makes it out of Dark Phoenix in tact.